As part of the programme, work will start on: increasing the number of wheelchair bays from 195 to more than 250 positions, adding more than 150 extra amenity and easy-access seats around the stadium, improving viewing positions for visiting disabled supporters, and creating new raised disabled bays in the Centenary Stand for disabled supporters. External improvements to the stadium are also being made, with a new lift to give inclusive access to the Centenary Stand and expansion of the Kop to increase the general admission seating by around 470. The new lift tower will be the full height of the Centenary Stand and will take disabled supporters to the upper levels of the stand, where they will access new wheelchair platforms at the rear of the lower tier. During the summer months, visitors to Anfield will also notice some changes to the tour reception area, which will be relocated in the Main Stand on a permanent basis. In addition, works to improve the playing surface and overall quality of the pitch ready for the new season will also take place. LFC ground staff will be working over the summer months to ensure the pitch is ready for the 2017-18 campaign. Outside of the stadium, construction work is continuing on Anfield’s flagship retail store with the main building work now nearing completion in preparation for opening at the start of next season. The fit-out of the store’s interior has begun and fans will soon be able to enjoy a brand new shopping experience with exclusive product ranges, a specially-designed first-floor cafe and an increased number of payment stations to ease checkout congestion on matchdays. Work on the club’s ‘Anfield Forever’ project - a landscaped area that will form part of the walkway along 96 Avenue - is now well under way. The area will be a celebration of the club and its players, managers and global supporters, formed of specially-engraved granite stones. Installation is expected to be finished in early summer and once complete, fans will be able to take their place alongside some of LFC’s legendary names. 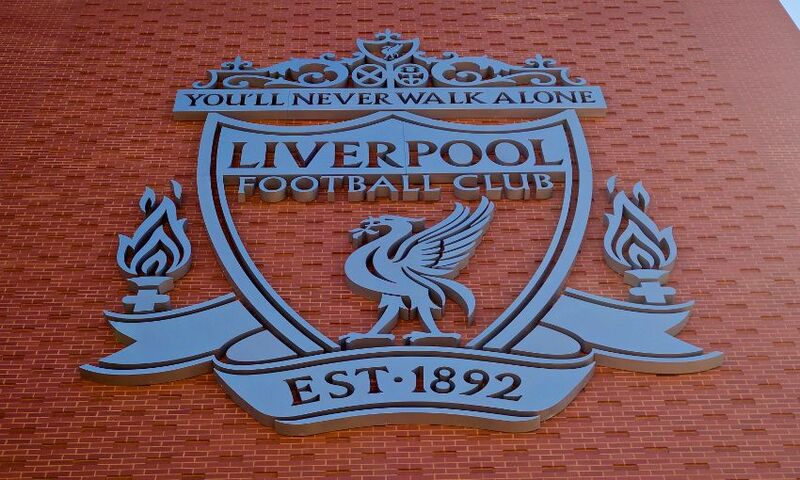 The club is also making enhancements to the existing fanzones located on Anfield Road and Paisley Square. Improvements will include the relocation of the Anfield Road fanzone, providing a much larger space for food and retail concessions and also activities for younger fans on matchdays. In addition, the club is enhancing the existing food and beverage areas on the corner of Walton Breck Road and Skerries Road and the corner of Walton Breck Road and Venmore Street. These mini fanzones will provide new food offerings and will be a great place for supporters to meet before the game and soak up the atmosphere of Anfield. The fanzones will also contribute to the regeneration of the high street. Andrew Parkinson, operations director at Liverpool FC, said: “Building on the success of the Main Stand, we are committed to providing the ultimate fan experience and ensuring our fans enjoy a memorable visit to Anfield. “We have a long-standing commitment to supporting our disabled fans and making changes to the stadium to improve their matchday experience. “Our new retail store and the improvements to the exterior of the stadium will further enhance the Main Stand expansion as well as the surrounding area and demonstrates our ongoing commitment to the wider regeneration of Anfield.